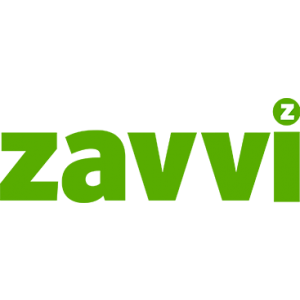 Zavvi payment information, delivery, reviews, etc. Delivery information Zavvi offers Standard Delivery (£0.99 – 2-3 Working Days), Premium Next Day Delivery (£4.95), Premium Saturday & Sunday Delivery (DPD) (£5.95). Payment information Zavvi offers various payment methods for your order including Visa, Visa Debit, Visa Electron, Mastercard, Switch/Maestro, American Express, Paypal, Adyen, and Alipay.